Aloe is green succulent plant Native to Africa that was primarily noticed when it was brought to Europe in the 17th century, but it’s actually been around for ages. 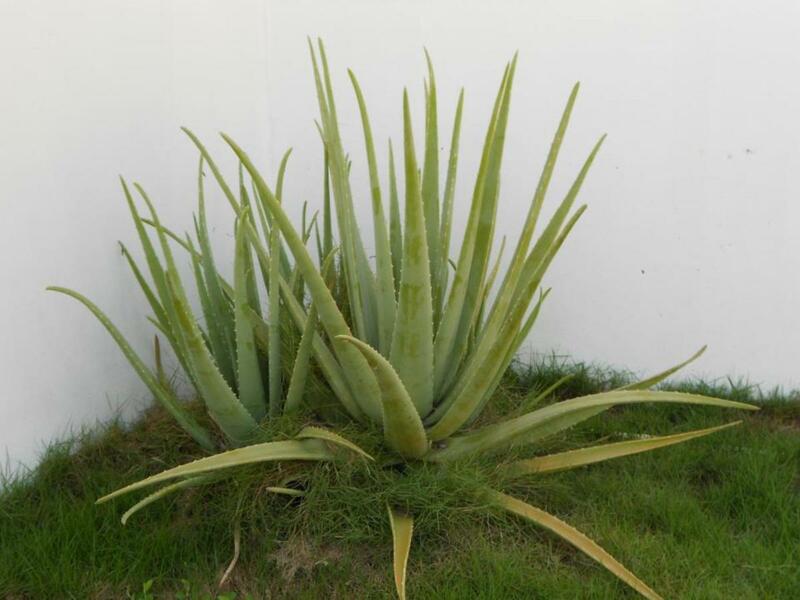 One legend says Alexander the Great conquered Madagascar for the aloe so his army could use it medicinally. In Egypt it was known as the “plant of Immortality” and Cleopatra is rumored to have used it daily on her skin to keep it beautiful. Egyptians also burned it as a funerary offering. In the Congo, African hunters would rub aloe all over their bodies to mask their scents in preparation for the hunt. It grows well in warm climates in tropical and sub-tropical zones, but Aloe rarely grows naturally. No one is sure where wild Aloe originally came from, but the popular domesticated version is very well known. It's related to lilies and onions. Aloe has no stem, or a very short stem. A stalk will occasionally rise out of the top of the plant and sport insignificant yellow flowers, but the real beauty of aloe is the leaf. It has a cluster of long, spear-like leaves that radiate outward in rosette formation. Leaf sizes vary; smaller plants in pots sport leaves just a few inches long, while plants with more space can grow leaves up to 2 or 3 feet in length in warm climates. They're very fleshy and thick, contain within them the valued aloe juice and gel used widely for cosmetic and medicinal purposes. 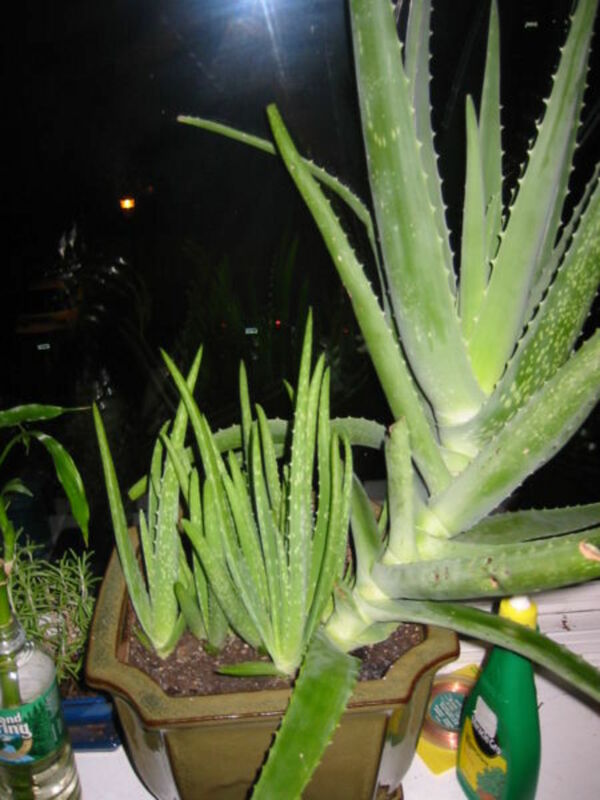 You can purchase Aloe extracts at stores, or find it widely used in skin products. However, many of these processed aloe products are not nearly as effective as the real, natural thing. but can be raised in pots on sunny windowsills year-round. Have You Ever Had an Aloe Plant? Cuttings: cut off a leaf and let it sit for a few days until the end heals over and seals itself. Dip in honey or a rooting hormone. Make a hole in the soil about 1 inch deep, then stick the cut end of the plant in there. Keep it in the shade and water regularly till it takes root. Take "pups" from mature plants sprout smaller plants, known as pups, at the base. When these pups are 2 to 3 inches tall, they can be carefully removed from the mother plant and transplanted. Aloe can be propagated from seeds as well, but they take months to germinate, and the plants are so common to find it’s not even worth it. Aloes love full sun, most of the time.I find here in zone 10b the mid afternoon sun is a bit harsh on them in the summer. If that's your situation, a little mid-afternoon dappled shade can't hurt. Aloes can’t tolerate frosts. If you live in any zone north of 9, you’re better off growing them in pots and taking them indoors in the fall if you want them to survive. Put them on your sunniest windowsill and they’ll make it through the winter. It’s best to put them in porous pots, like terracotta or a wire pot with coconut fiber lining. Use a potting mix made for succulents. Aloe roots don't get very deep so shallow containers are fine. They like their soil on the sandy side. They need good drainage! Like, really good! If they do dry out and start to get brown or brittle, a little water will perk them right up. Use an all-purpose garden fertilizer or add a little compost tea once or twice a year; preferably in the spring. Other than that, they’re pretty hardy. Aloe is fairly resistant to disease and pests, but Root rot is a threat if the plant sits in water too long or too often. 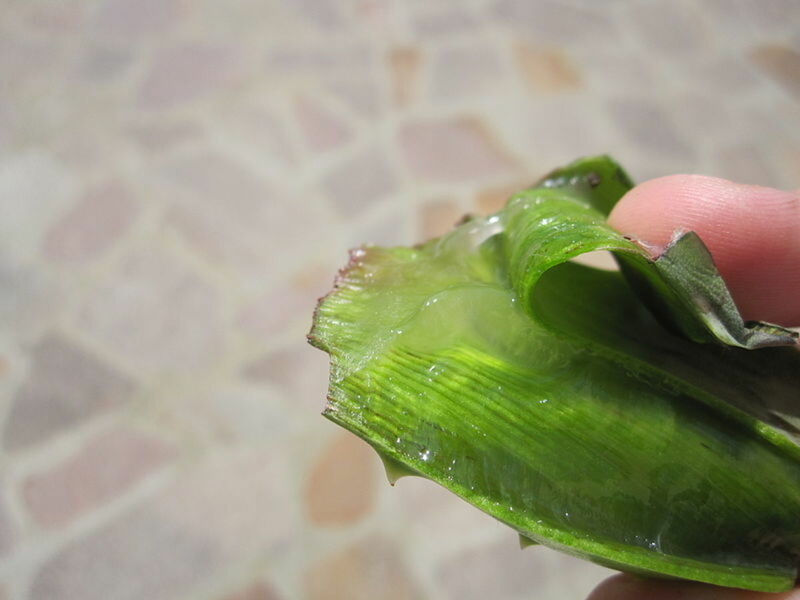 Use a sharp knife to cut off an aloe leave. 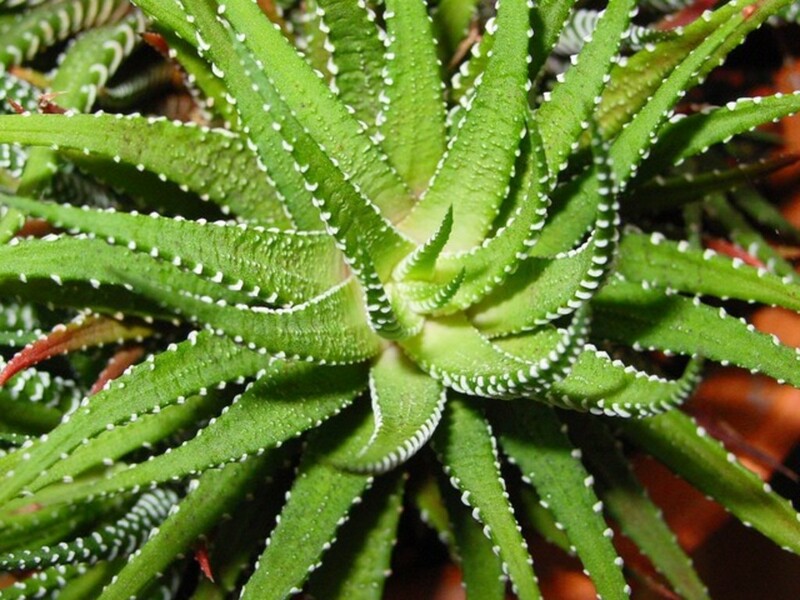 You can take a leaf right from its base, or only take the tip if you prefer—the aloe will seal up the wound and heal. For a small plant, simply use the long leaf like tube and squeeze the juices and gel out of the cut end. Larger leaves can be more awkward to handle. I like to slice down one side to remove the spikes, then the other side, then turn the knife horizontally and cut through the leaf, length-wise. Then separate the two halves. 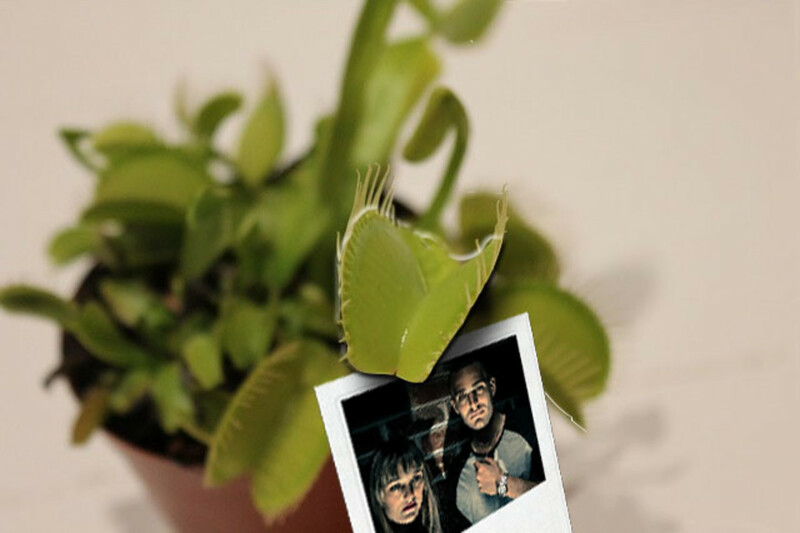 You can cut off a square and use it like a patch, or you can run a spoon down the plant to remove the gel and juice. Wrap unused portions of aloe leaves with plastic wrap and place it into the refrigerator. External Uses: Aloe is most often used topically and is often used in lotions and soaps, and is generally considered safe for topical use. Apply the gel directly to burns (including sunburns), frostbite, minor sores and hemorrhoids. Some studies has shown it's helped reduce plaque that comes from psoriasis. 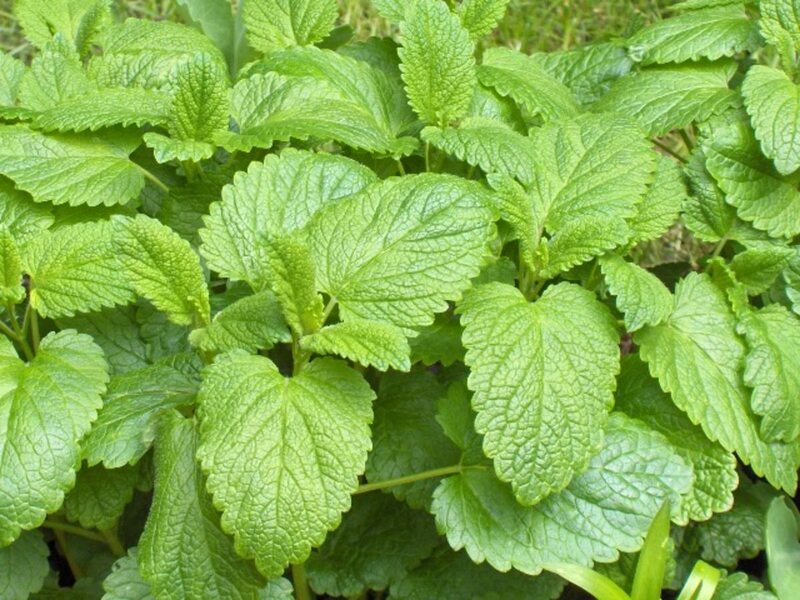 Make a poultice by pulverizing the leaves (spikes removed), gel and juice then spreading it over the plaque, or spread a poultice over a bad sunburn and let it sit for a while. WARNINGS: Aloe juice contains a form of natural latex that might aggravate latex allergies. Studies have not yet proven aloe safe for open wounds or surgical wounds and it's not recommended for treating skin wounds or infections. INTERNAL USES: Aloe has been used for centuries internally in very small doses for constipation, colitis, and digestive issues. There are some claims that suggest aloe may be helpful in treating diabetes and high cholesterol. WARNING: Even in very small doses (less than a teaspoon), aloe can cause cramping and/or diarrhea. Taking aloe internally has been associated with cancer, kidney problems and potassium deficiencies, and such links are still being investigated. Aloe also interacts badly with a number of drugs. Aloe is considered UNSAFE for pregnant and nursing women to take internally. Drying aloe can take a long time since they have such a high moisture content, and if you live in a humid area you risk them molding. The best way to do it is with a dehumidifier in a small room, such as a bathroom. Simply slice the leaves length-wise and lay them out, gel-side up, on a tray or dish. If you only want the dried leaves, scrape off all the gel and juice first. Put the tray or dish into a paper grocery store bag and staple or tape it closed. Leave the bag in a small room with a dehumidifier for 2 or 3 days. 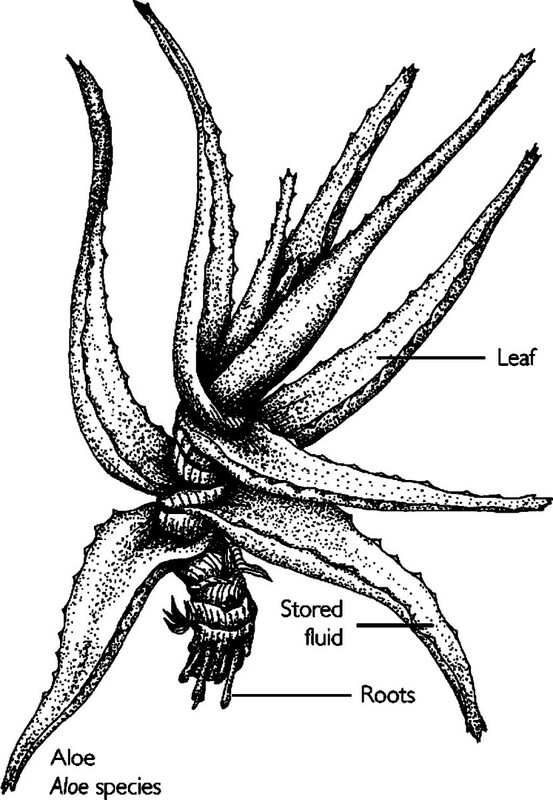 According to Scott Cunningham’s Encyclopedia of Magical Herbs, Aloe is a protective plant. Keeping it in or around the home guards against evil influences and can help prevent accidents. In Africa, the plant is hung over doors to drive evil away and invite good luck into the house. 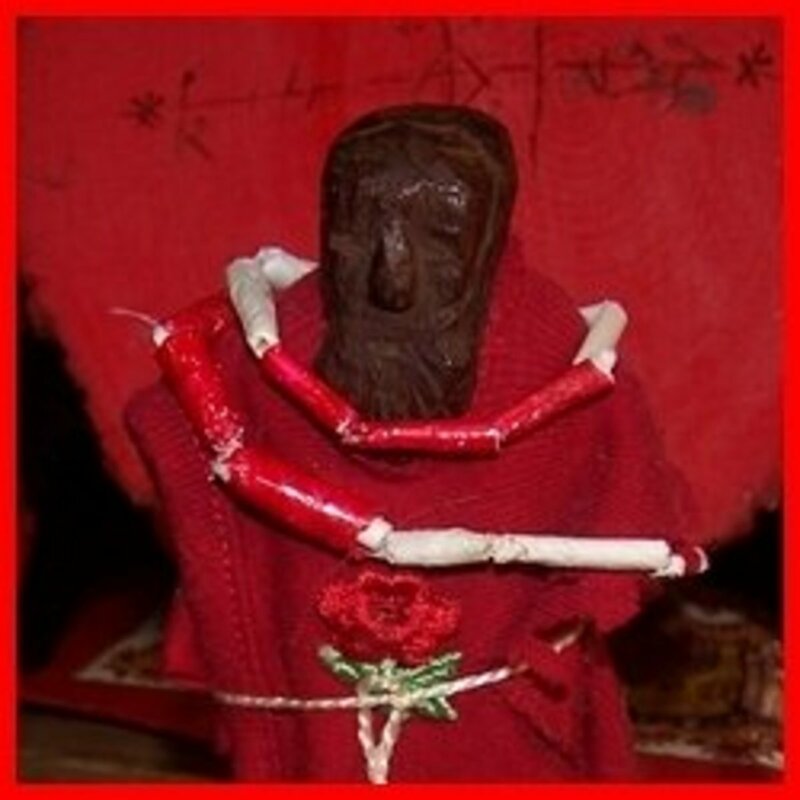 In Mexico, it’s often made into wreaths with other things like garlic bulbs, saint images, lodestones and other herbs and it’s hung to bring lucky influences into the house. Other sources report that aloe may relieve loneliness, and it's placed on graves to promote peace in their rest. 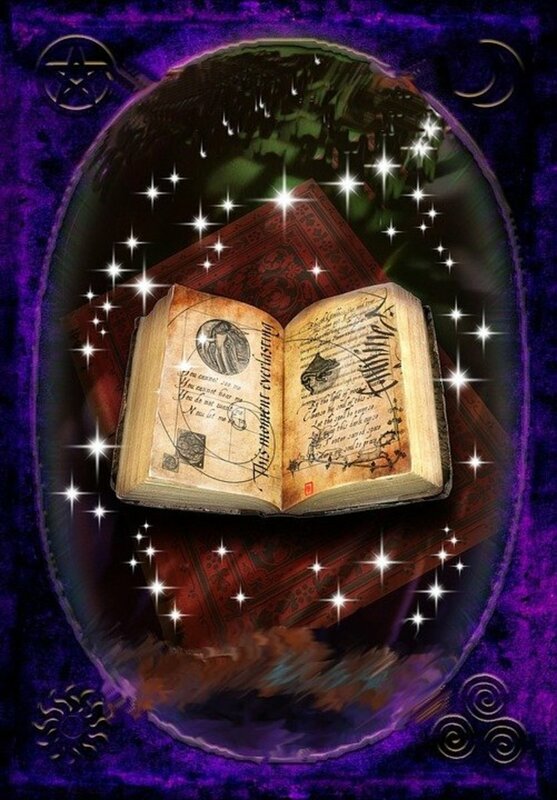 Because it's associations with the Moon, Venus and Water, it's used for drawing love as well, primarily by burning the plant during full moons. It's said this will bring a lover by the new moon— dry the leaves first. 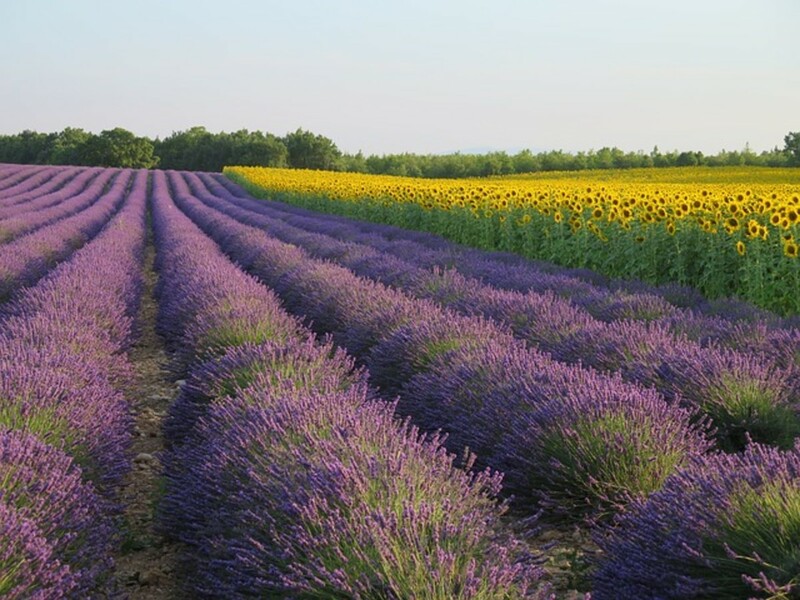 5 drops of lavender essential oil (do not use lavender chemical oil). Mix the ingredients and use as a skin scrub wherever you wish to refresh or exfoliate. Good in particular for the face, elbows, knees and feet. Thanks for the tip, Aspen! Another really helpful use for aloe (especially for the singers and voice actors out there) is the juice derived from aloe! It's very soothing, especially when mixed with a little bit of honey. It's nice and sweet, and very handy for those of us who use our voices a lot! Thanks for commenting, lucrativedom; it is a great plant to keep on hand, particularly if you're prone to burning yourself when working in the kitchen like I am. Thanks so much. I have used Aloe Vera in several occasions. It is such a wonderful herb. Thanks VioletteRose-- Aloe is a pretty awesome plant to have around, if for nothing else than the occasional burn or skin irritation. Thanks for your comments! This is interesting, never knew anything about the magical uses of Aloe Vera. 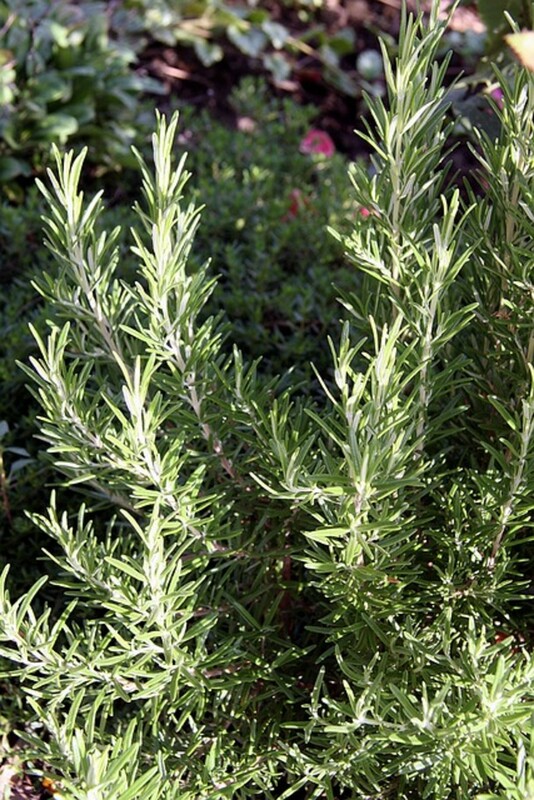 I love using herbs and we have this plant in my parents home! Thanks Genna! I appreciate your comment, thanks for stopping by. I’ve used aloe for years, so I truly enjoyed this well-written hub. Thanks Eira-- it happens. Aloe tends to thrive on 'benign neglect' and generally easy going, but it happens. My mother finally managed to kill off my first aloe when I moved out of state for a while and came home to find she didn't water it for like 6 months. I desperately try to avoid sunburn after some bad burns as a child, but it is so soothing when it does happen. I appreciate your comments! Thanks, Silva, thanks for your comment. It's so easy to propagate because essentially it's self-propagating. Each of our plants gives us 6 to 8 new plants per year! Thanks for stopping by. Aloe vera is one of my favorite plants. I have a patch of them in my back yard. I invite you to read my hub about how that patch got its start. From one old plant that appeared to be dead, I now have at least fifty or more. We use it to soothe sunburned skin. This is a great hub, with lots of interesting information. Thanks! Thanks Mystic, yes they are such great plants. 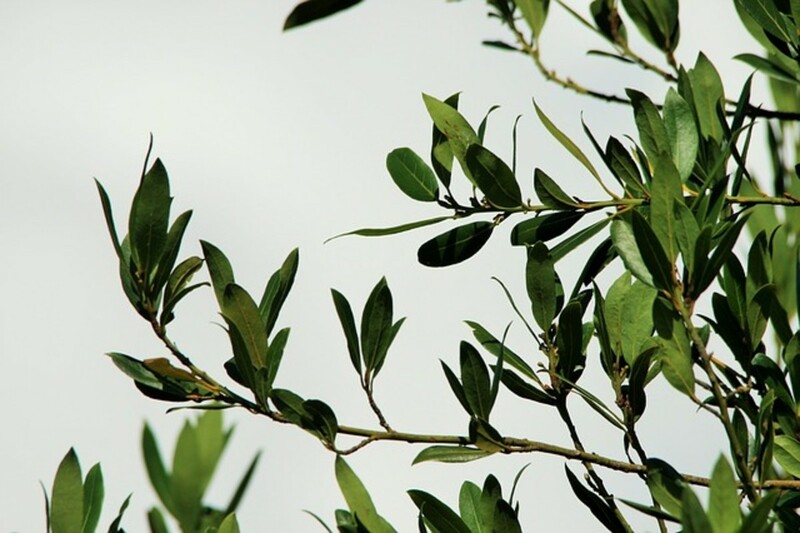 I got introduced to them back when I was a kid and visiting family in Florida for the summer, I got some kind of bug bite and my aunt reached over for this plant, broke it off and rubbed it all over me, and my sunburned nose, too. She gave me some to take home and it lived on our windowsill for years. Even my mom's 'black thumb' couldn't kill it! My daughter gave me a tiny Aloe plant that she saved/rescued from a school plant sell about two years ago. I took this tiny little sickly plant and gave it a little TLC, it is now thriving and lovely sitting in my bathroom windowsill. They really are handy to have around for so many different uses. Great article, Sage.